Have you been looking for the right Hudson County ,New Jersey heating and cooling experts? You deserve to work with reliable and dedicated professionals who will help you get the most efficiency out of your heating and cooling system. 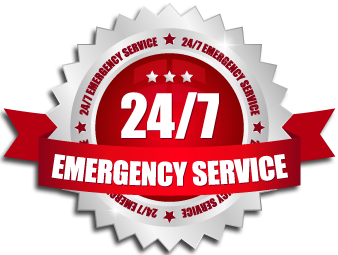 24/7 COOLING HEATING PLUMBING SERVICES GROUP is that kind of company. We are committed to delivering exceptional customer service and unparalleled quality in each and every job. Call us at 9738166370 to discuss your problem. You can be confident we’ll have the right solution. 24/7 COOLING HEATING PLUMBING GROUP is a NATE certified full service HVAC company located in New Jersey. Air conditioning is our specialty and at our company with over 20 years of experience. We offer every service related to the cooling and heating of any residential home or commercial property. We are fully insured and we take the utmost pride in our work. Living in the East Coast, it is essential to have your air conditioning unit and system working efficiently and cleanly. We only offer the best air conditioning units and we offer affordable rates for installation. We allow all our customers to select from top air conditioning manufacturers like Carrier, Trane, Goodman, Bryant, Ruud, Rheem, Amana, and American Standard. Please call us anytime with any questions for which air conditioning unit or air conditioning system is best for you. All our air conditioning repair and install specialists are just a phone call away at : 9738166370 and can be reached 24/7. Get discounts on every installation and repair service from 24/7 COOLING HEATING PLUMBING SERVICES GROUP, and save your money.